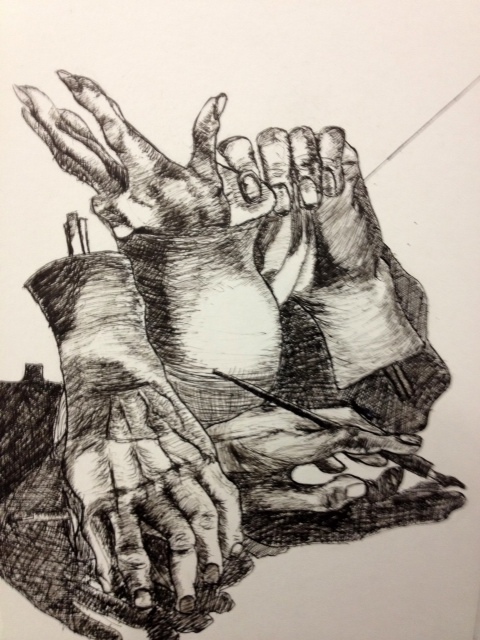 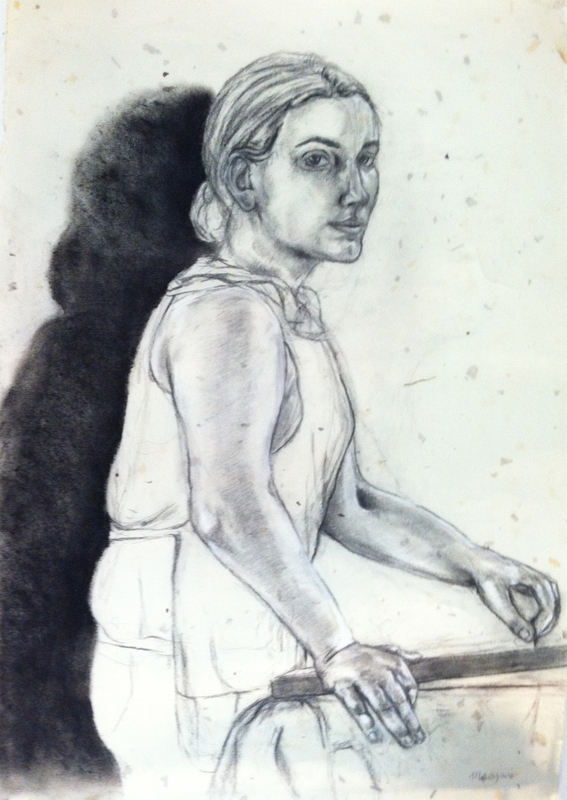 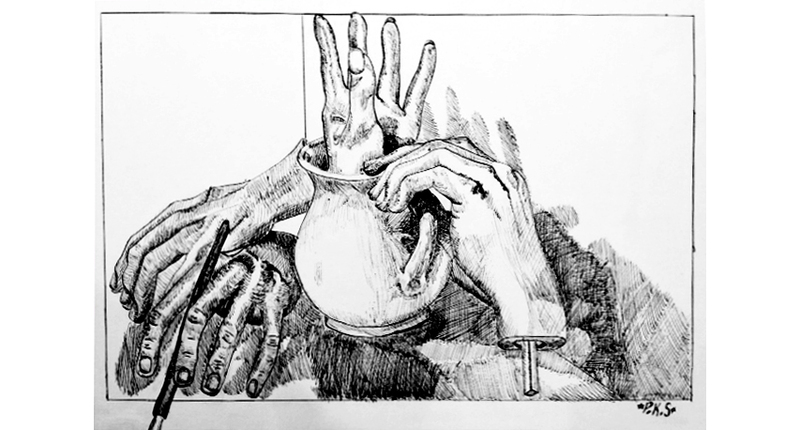 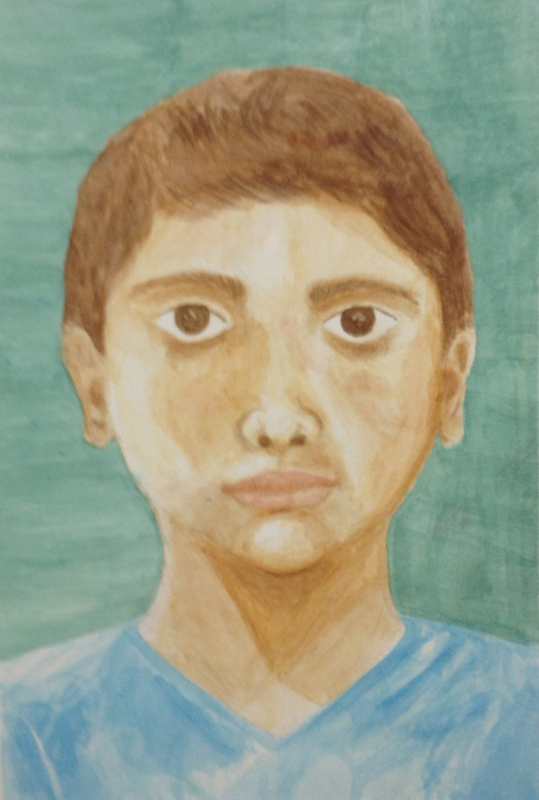 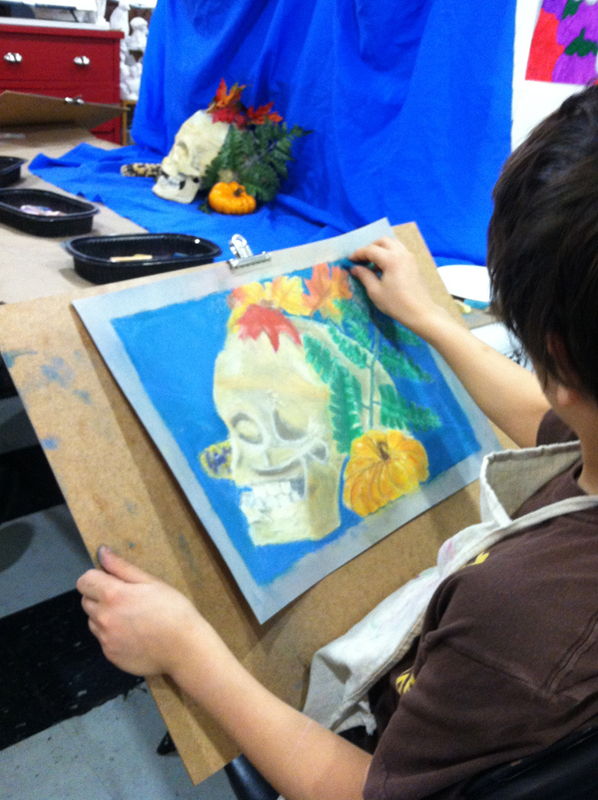 In Portfolio Development classes for ages 11-18, students refine their skills in drawing and painting. 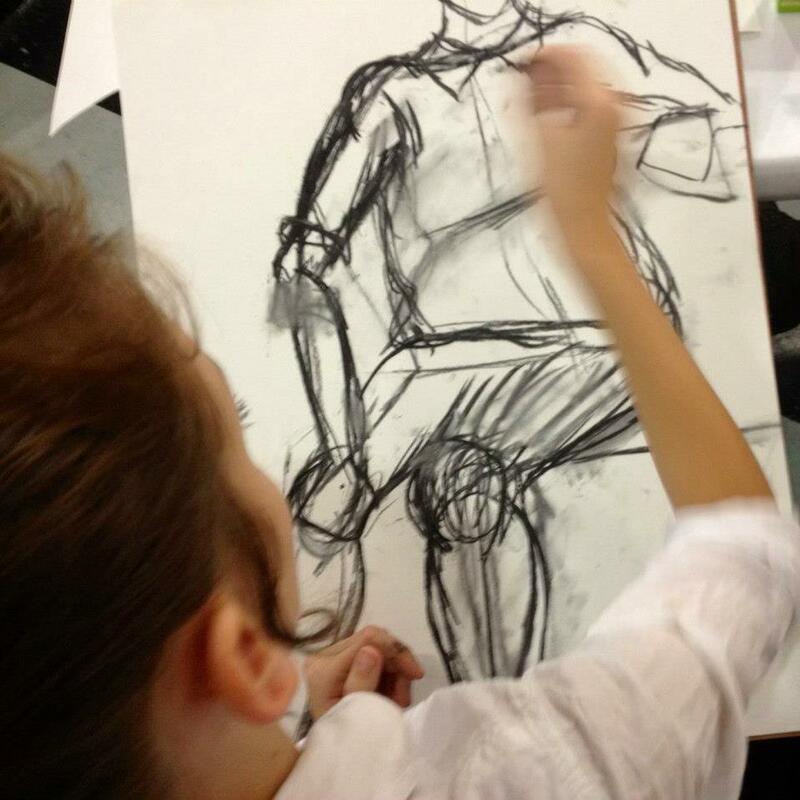 6th & 7th graders interested in applying to specialized art high schools (such as LaGuardia) can focus on work applicable for their portfolio and auditions. 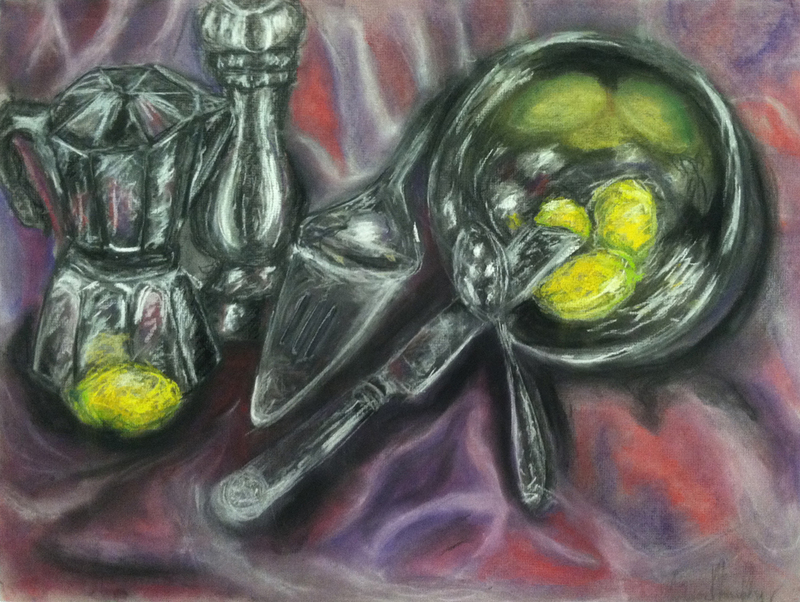 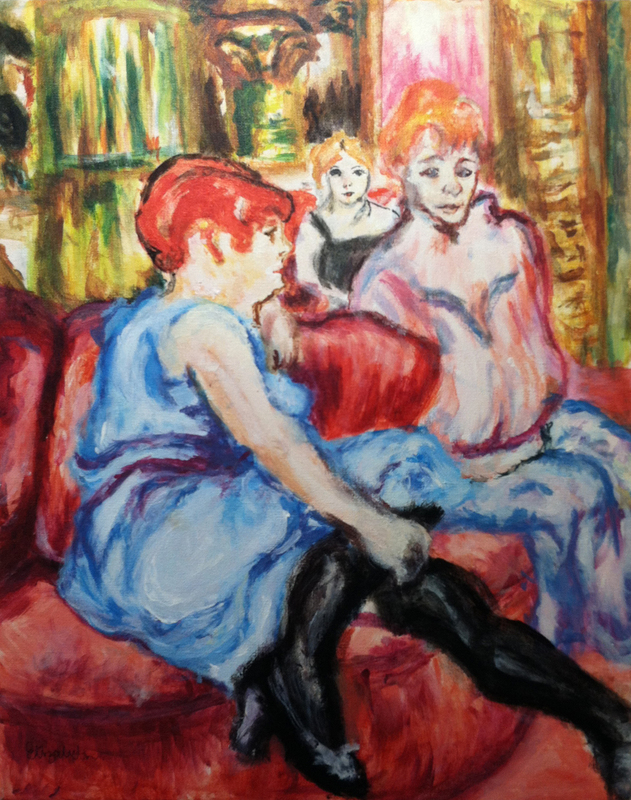 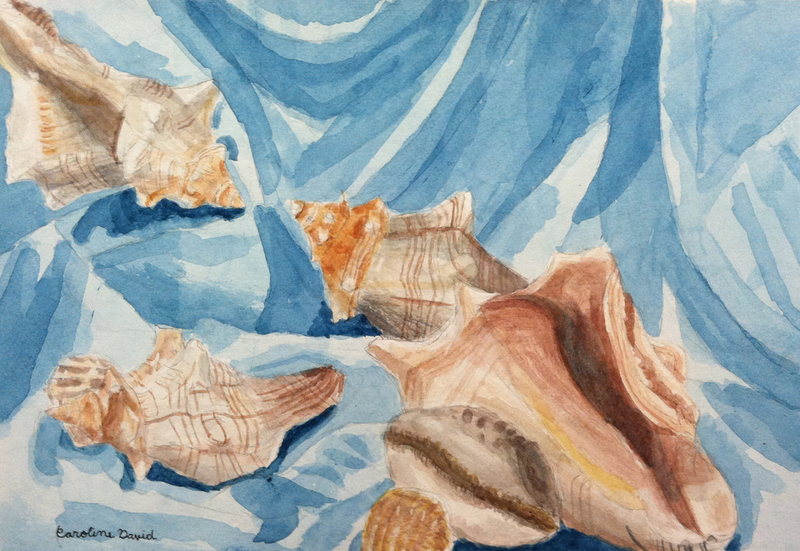 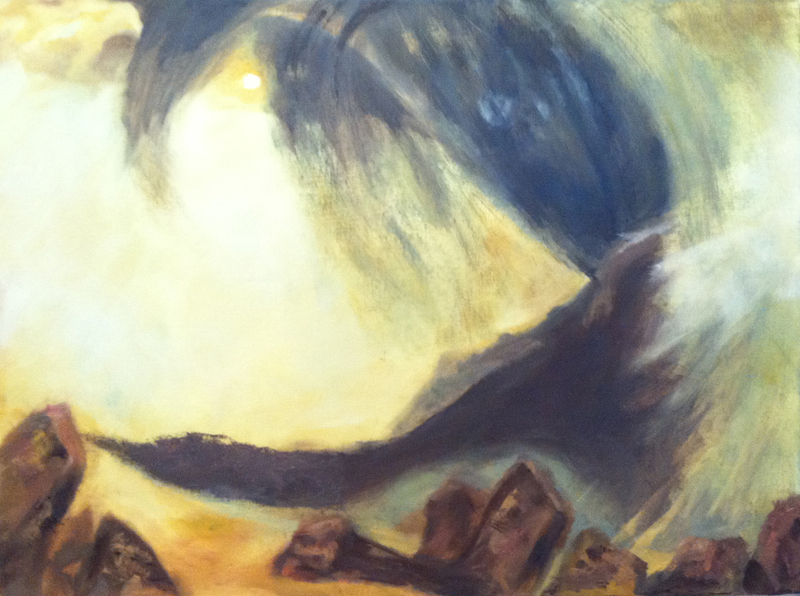 High School Students can focus on creating artwork for their college entry portfolios.